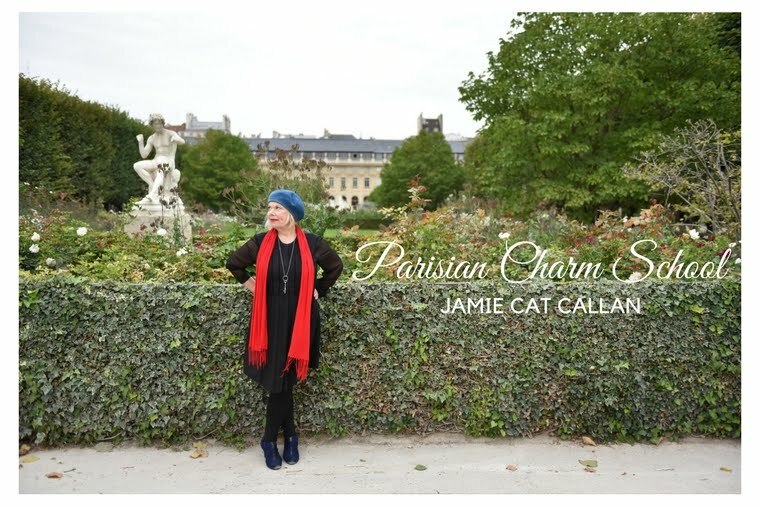 Jamie Cat Callan: Interview in The French Village Diaries! 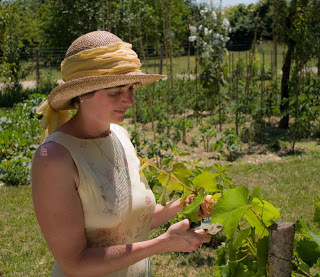 Interview in The French Village Diaries! 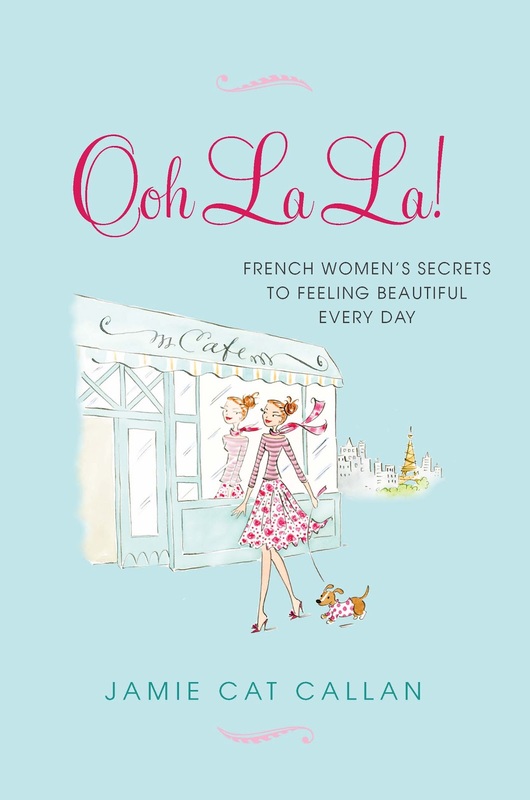 J'adore Jacqui Brown's wonderful blog, The French Village Diaries. Please take a look and read her interview with me. 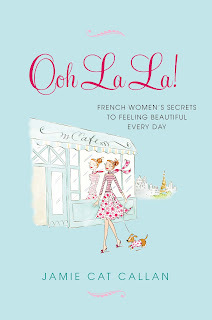 And don't forget to share the Ooh La La!